​Earn 40% on each sale! SNEAK PEEK AT THE FALL 2019 FUNDRAISING CATALOG! Shhhhh!! Still Booking Spring 2019 Fundraisers! 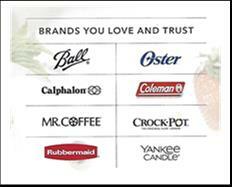 Coleman, Mr Coffee, Rubbermaid, Calphalon, Crock Pot, Oster and More! 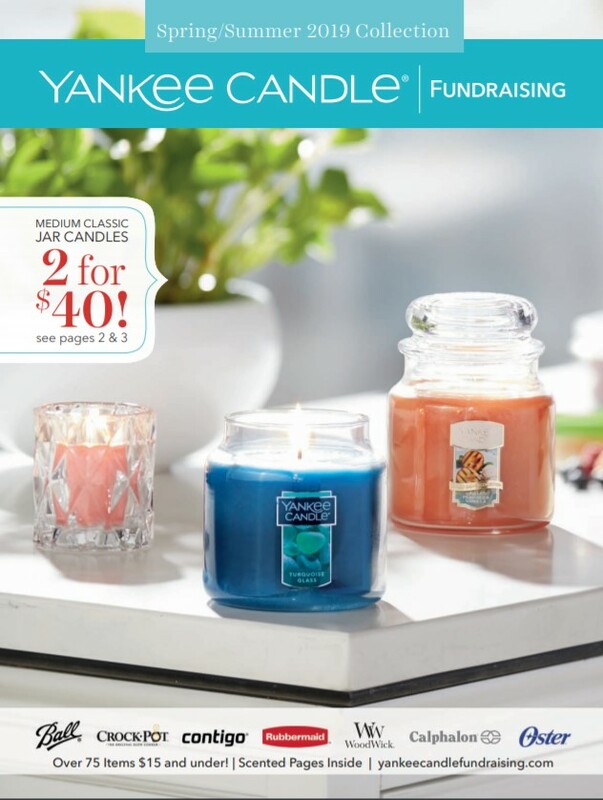 Running a catalog fundraiser also gives you access to your own web store with hundreds of brand name items!